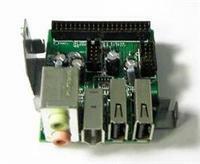 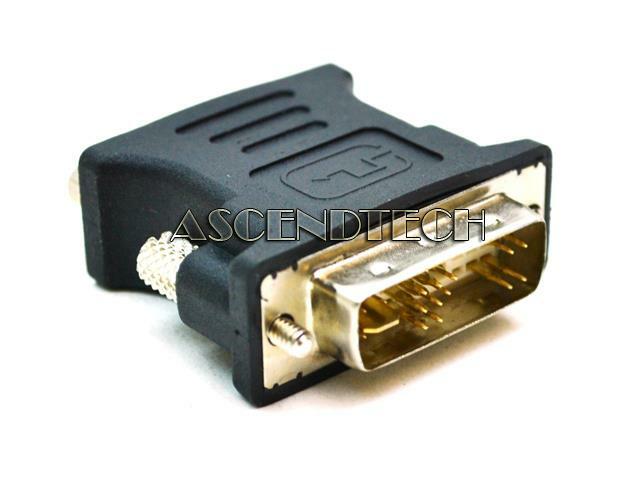 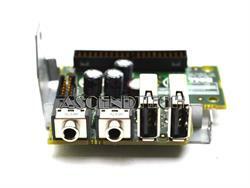 Hewlett Packard - Pavilion E H9-1110T HP Pavilion E H9-1110T Series DVI to VGA Adapter 612330-002. 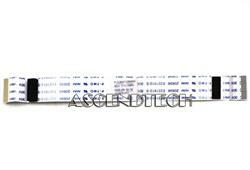 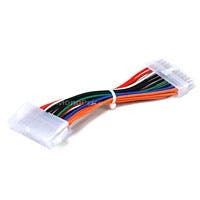 Dell - 4NDP9 Dell 13cm Motherboard to Card Reader Cable 4NDP9 04NDP9 CN-04NDP9. 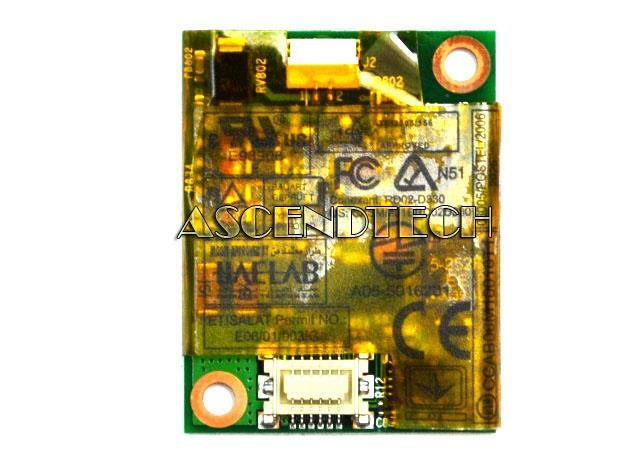 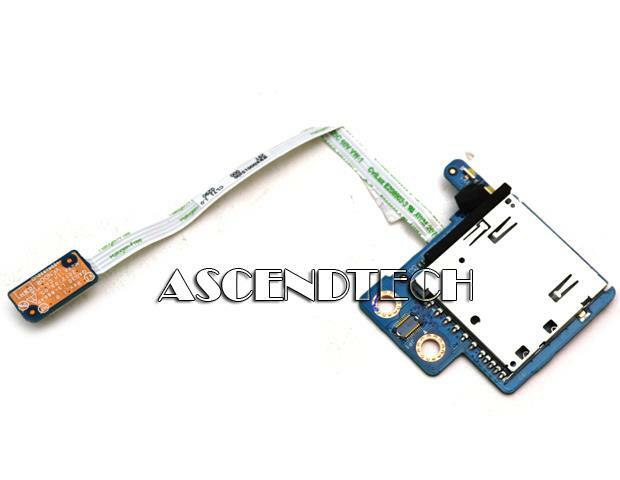 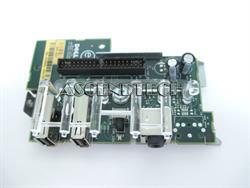 Sony - VAIO VGN-SZ645 VGN-TZ130N Sony VAIO VGN-SZ645 VGN-TZ130N Series Modem Board Card 3652B-RD02D330. 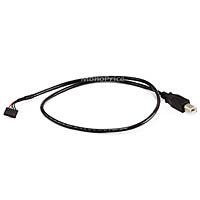 Hewlett Packard - Envy Touchsmart 4T-1100 HP Envy TouchSmart Ultrabook 4 4T-1100 Card Reader w/Cable VBU30 LS-9221P 435M6F32L01. 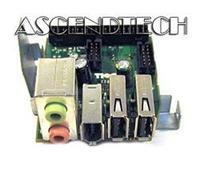 Dell - 535FY Dell PowerEdge 2500 2600 Optical CD Floppy Drive Connector Board.